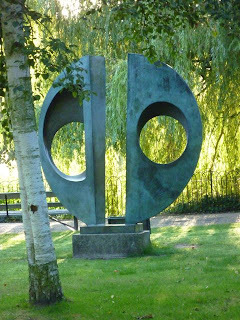 I felt sad today when I walked past the spot where this wonderful Barbara Hepworth sculpture once stood in Dulwich park, stolen, now just two sawn off stumps. Oh wow, that's awful. I love her work. 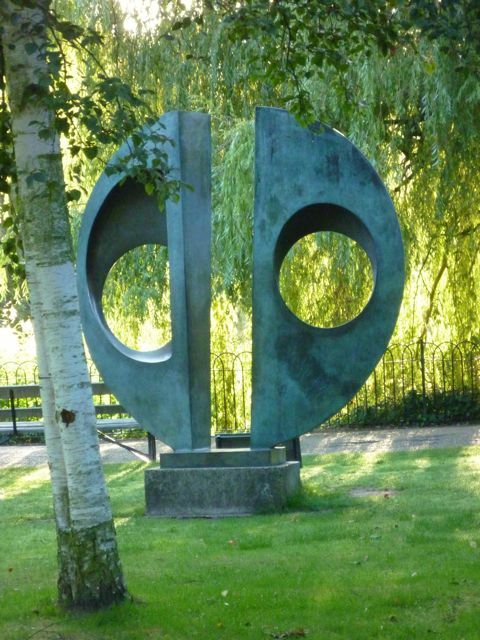 I have fond memories of discovering her sculpture at the Barbara Hepworth gallery in St.Ives.